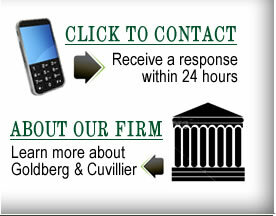 Goldberg & Cuvillier, P. C. is a law firm located in Tucker, Georgia in the Northlake area. 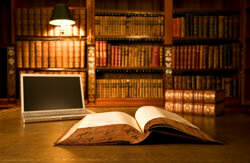 The firm represents clients in civil cases all over the state of Georgia and metro Atlanta. The firm’s bankruptcy practice is limited to clients who live in the metro Atlanta area only, an area which includes the counties of Dekalb, Fulton, Gwinnett, Cobb, Rockdale, Newton, Henry, and Clayton.